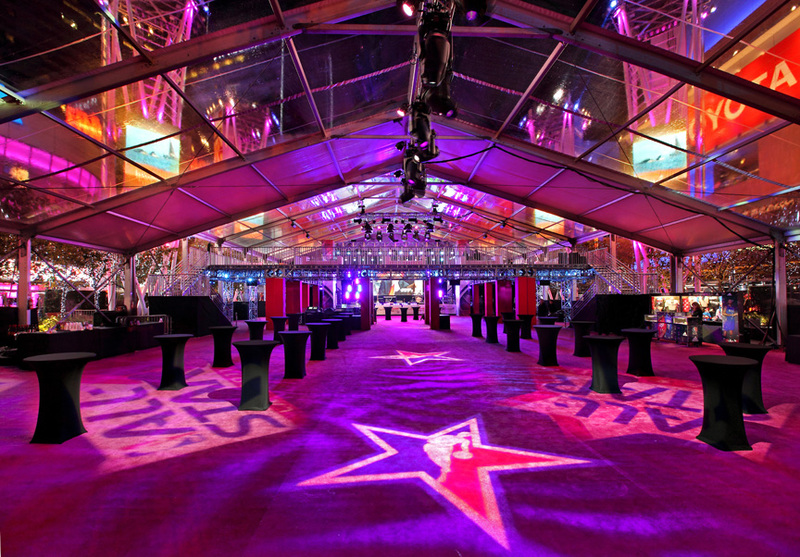 Whether you are in need of a VIP holding tent or a structure to cover a football field, the inventory at Hollywood Tentworks has what you’re looking for. Our structures are commonly seen at football, baseball, basketball stadiums, racetracks, gold courses and horse arenas throughout the country. 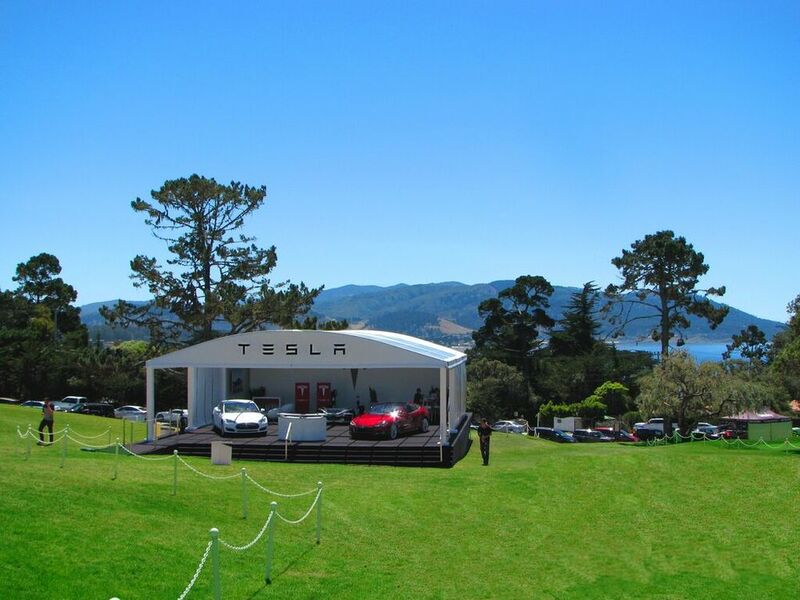 Our company has traveled across the globe with clients like Porsche, Audi, Nissan, Red Bull, TED and other music festivals to help make their events extraordinary. The team at Hollywood Tentworks has the knowledge and resources to make any vision come to life . 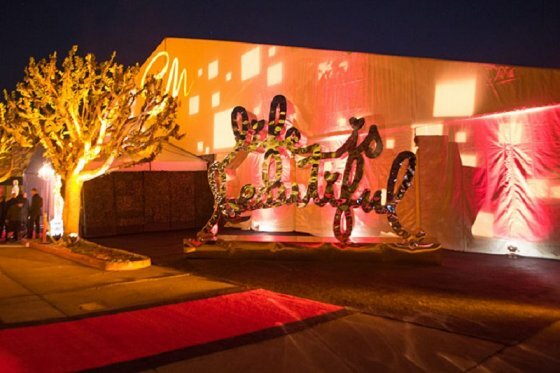 Hollywood Tentworks is making the impossible, possible within the rental industry. 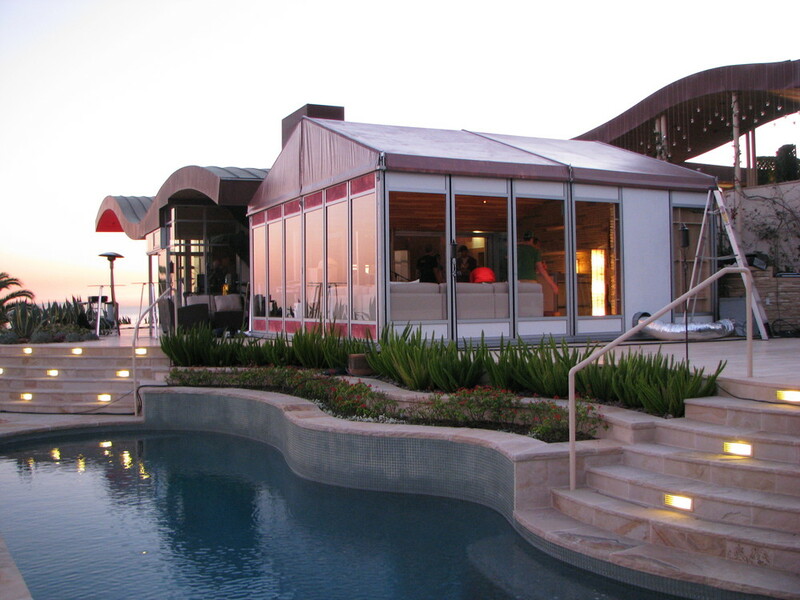 Our structures incorporate elements such as glass walls and doors, carpeting, climate control, and tent liners, branding and graphics application. 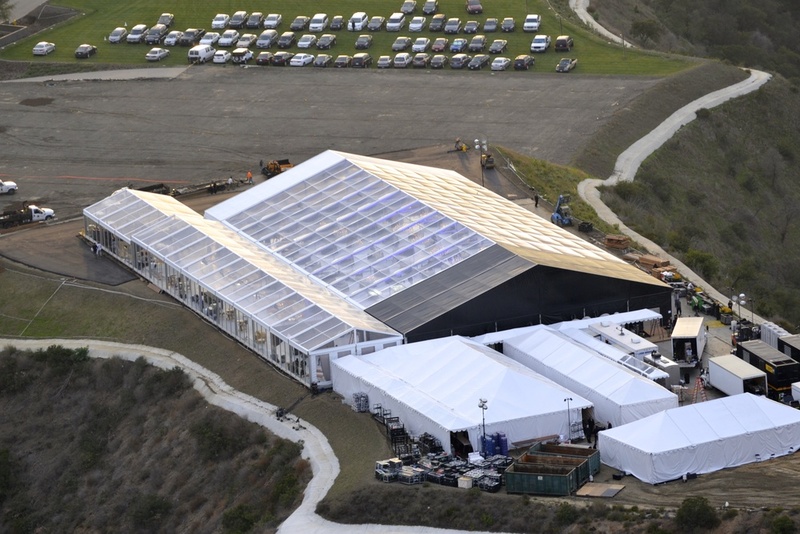 Our structures are often used for film studio premiers, Academy Awards, Golden Globes, The LA Philharmonic Gala among other high profile events.